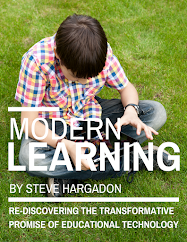 Steve Hargadon: The Free Learning 2.0 Conference: Great Keynotes and Sessions and YOU! 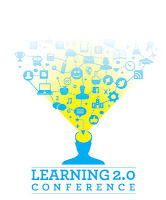 The Learning 2.0 virtual conference is just around the corner (August 20 - 24 http://www.learning20.com). We have an incredible lineup of keynote speakers and some GREAT practitioner sessions--AND there is still time for you to sign up to present (we hope you will do so)! 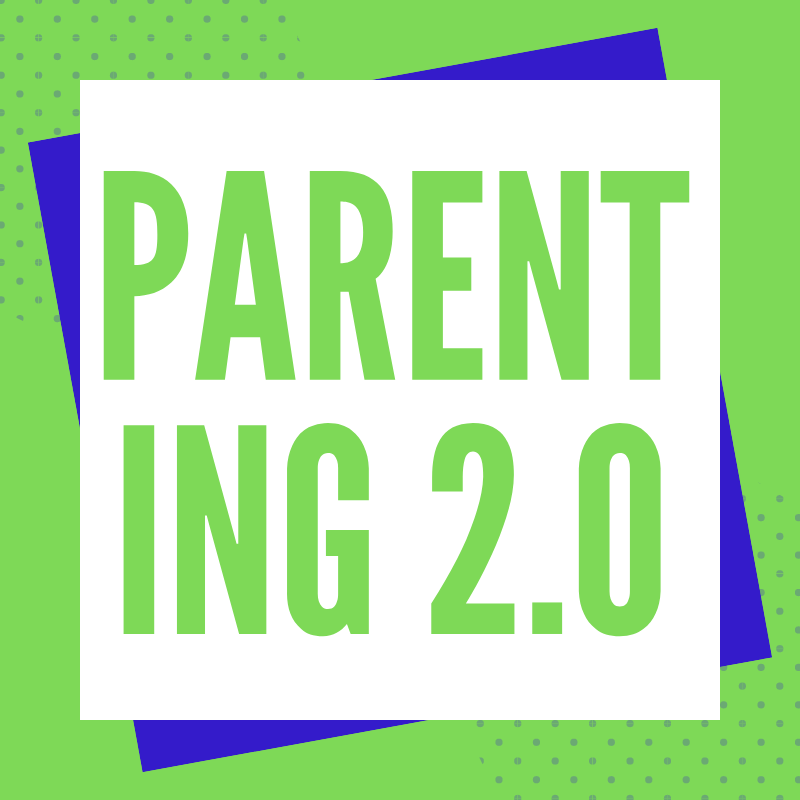 Learning 2.0 is a free conference and is held online, in multiple time zones, over the course of five days. It is a unique chance to participate in a global conversation on rethinking teaching and learning in the age of the Internet. It is organized in conjunction with Connected Educator Month, and the conference is based on a highly inclusive model for participation and designed to encourage peer professional development--which means we want you to come and learn from each other! The conference includes an all-day virtual unconference (SocialEdCon online!) as well as a special educational start-up "pitchfire" event. Subject strands include changes in the classroom, in student learning, in teacher personal and professional growth, in schools, and in pedagogy. We have an incredible set of keynote speakers for you: Julie Evans, Gina Bianchini, Heidi Hayes Jacobs, Lee Rainie, Angela Meiers, Sugata Mitra, Sheryl Nussbaum-Beach, Michelle Pacansky-Brock, Marc Prensky, Audrey Watters, and Yong Zhao. 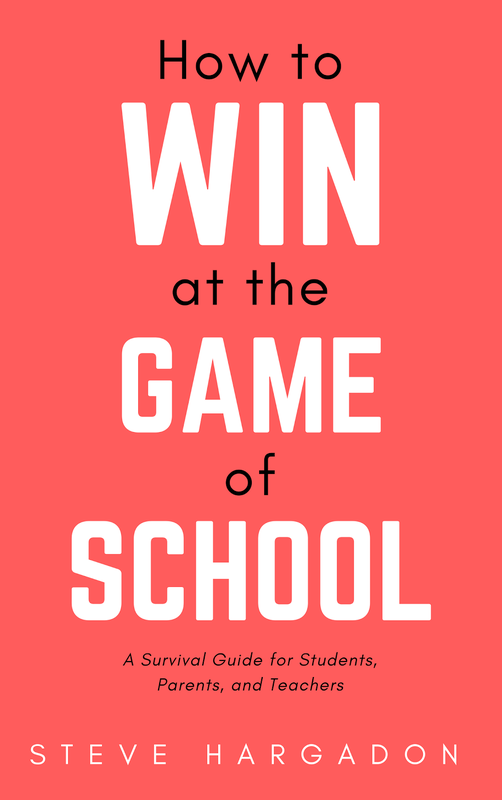 As well, there are pre- and post-conference interviews with David Deubelbeiss, Lee Rainie, Alfie Kohn, Gary Stager, Stephen Downes, Howard Gardner, Rudy Crew, Roger Schank, Paulo Blikstein, Rob Fried, Gordon Dryden, Tony Wagner, and Michael Strong. 5pm Eastern: Keynote Panel on Technology and Librarians with Gwyneth Jones, David Loertscher, Michelle Luhtala, Shannon Miller, and Joyce Valenza. To check that your computer is ready to use Blackboard Collaborate, please click HERE. "Step 1" will indicate if you have a version of Java that is compatible, and then "Step 2" lets you actually go into a test session. We encourage you to do this in advance of the conference. If you have any difficulties, you can ask for help in the WeCollaborate.com user community. The Learning 2.0 Conference is a unique chance to participate in a global conversation on rethinking teaching and learning in the age of the Internet. Subject strands include changes in the classroom (social media, 1:1 computing, "flipped classrooms," digital literacy, maker spaces, gaming, open educational resources, digital textbooks), in student learning (individualized learning, student-directed learning, "hacking" education, personal success plans, ePortfolios, and building a digital presence), in teacher personal and professional growth (lead learning, personal learning networks, peer / open / self-directed PD), in schools (virtual and online schooling, mobile learning, blended learning, MOOCs, immersive environments, learning spaces, entrepreneurship, school leadership, big data, assessment models), and in pedagogy (from teaching to learning, social learning, social / educational networking, passion-based learning, learning how to learn, brain-based learning). 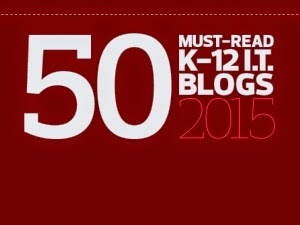 A full strand list is available HERE. The call for presentation proposals and instructions are now live and can be found HERE. Accepted presentations will be found HERE. The volunteers are the heroes of this kind of virtual, inclusive conference. They help to make sure that beginning presenters feel comfortable knowing someone is there in the virtual room to help, and they also provide encouragement to presenters and attendees. To receive more information about volunteering, please join the volunteer group HERE. Special volunteer training is provided! Thanks to the following sponsors for support! There are opportunities for commercial sponsorship of Learning 2.0, and both recognition and authentic appreciation for financial support will be given to those who choose to sponsor. Sponsorship levels and benefits can be discussed with Steve Hargadon directly at steve@hargadon.com or 916-283-7901. Love classroom 2.0, and appreciate all you do! If I can make a suggestion for next year....consider having this earlier in the summer. So many of us are back in school already, so can't attend as many sessions live as we would like to. @aunttammie: I agree! But the idea was to take advantage of Connected Educator Month... At least everything will be recorded! thank you for all of the helpful links, including but not limited to the links for submissions and acceptances! excellent.